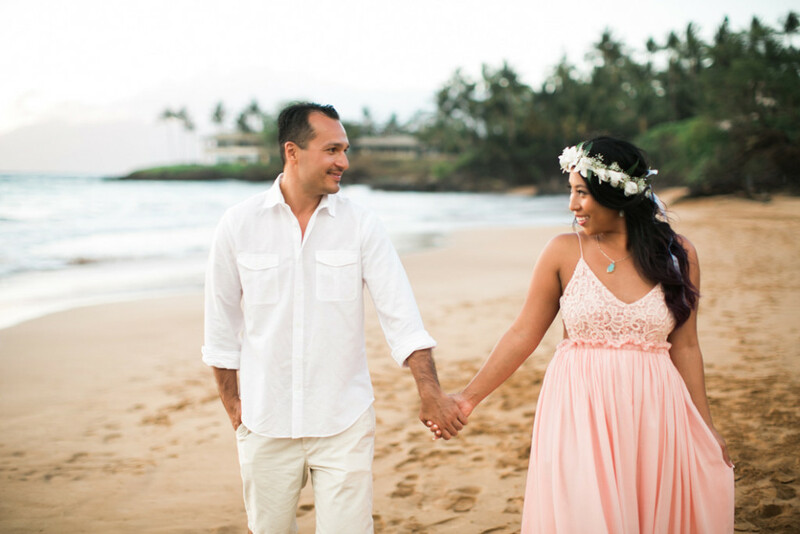 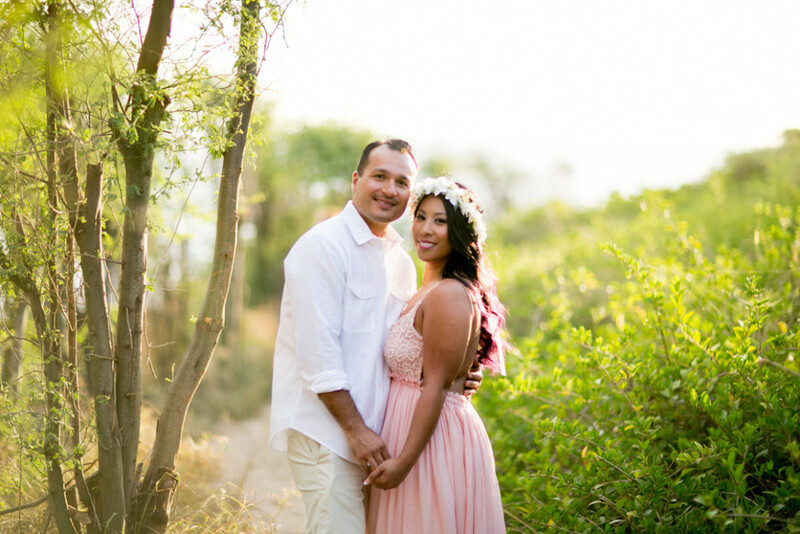 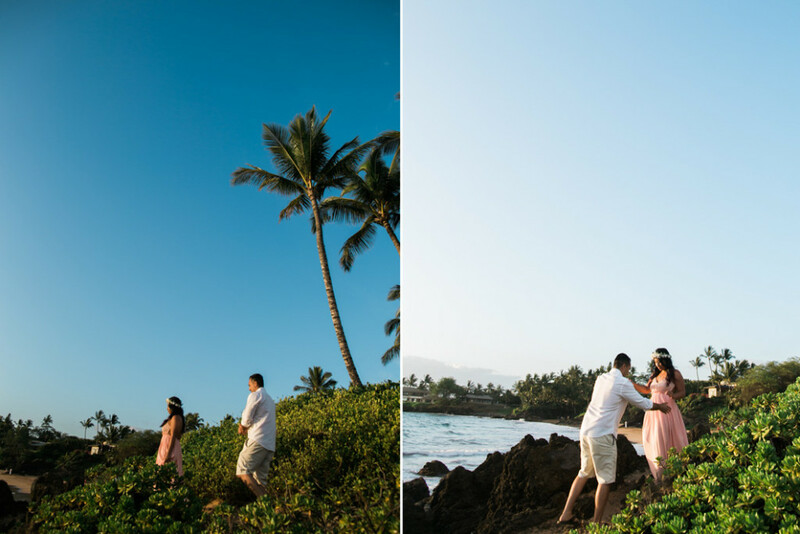 Cheryl and Tom’s engagement session was picture perfect! 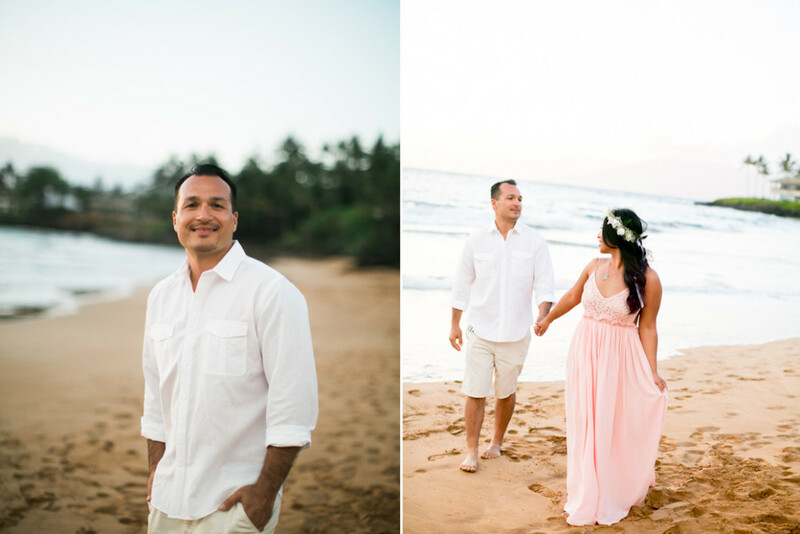 I loved how their colors blended so well with the soft palette of the ocean and sky that evening. 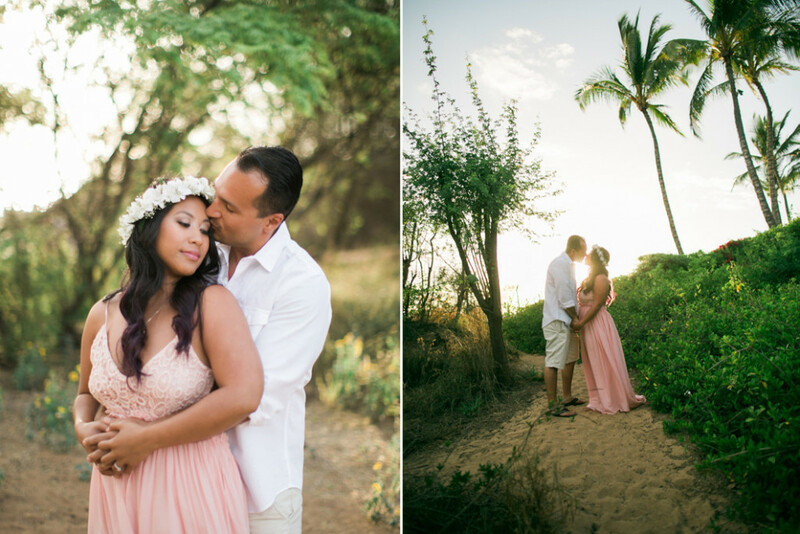 These two were just so cute, it was such a pleasure to capture these moments for them! 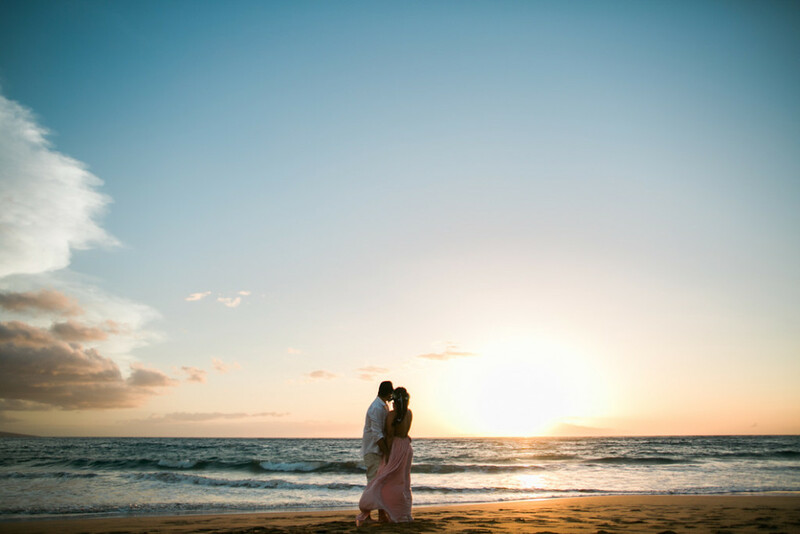 Cheryl and Tom, congratulations on your engagement, I’m sure your wedding day will be absolutely amazing. 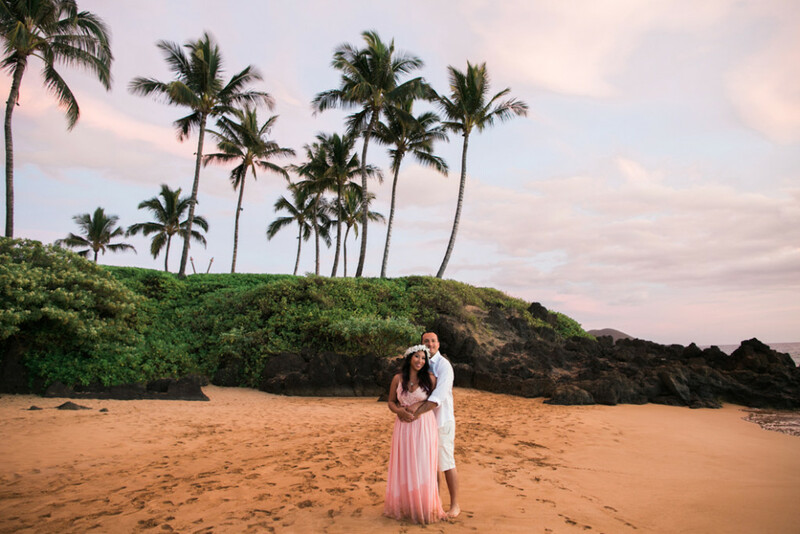 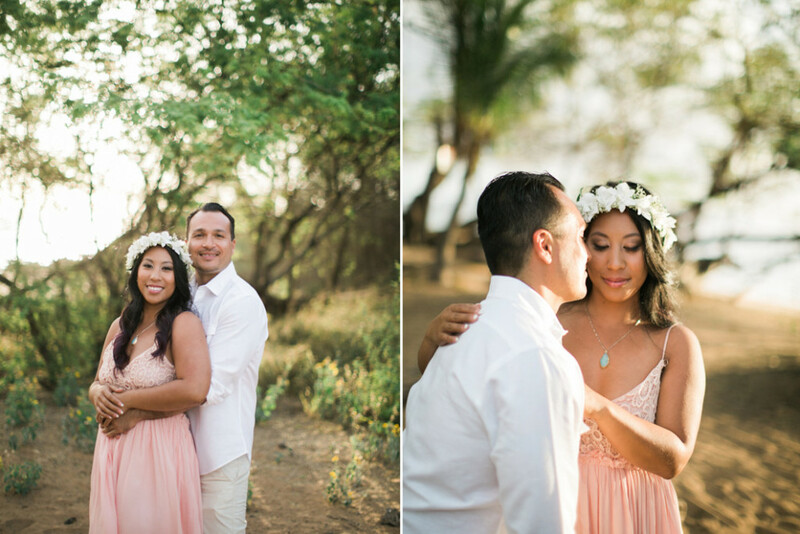 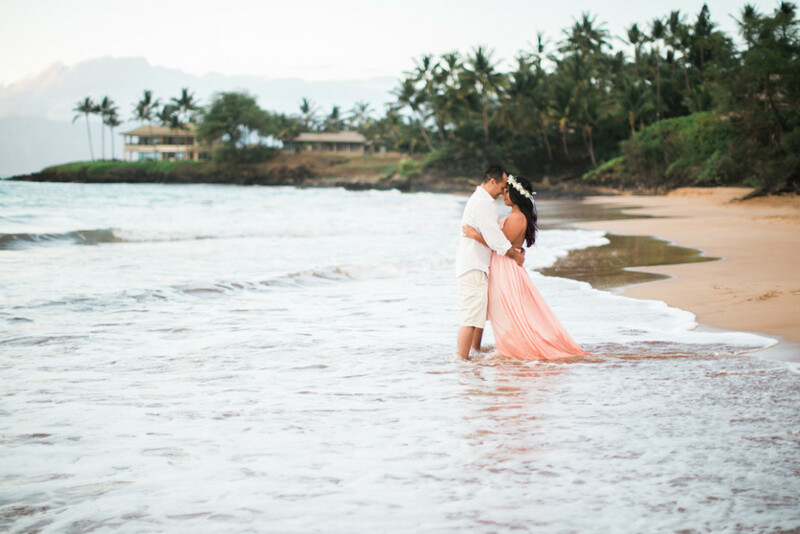 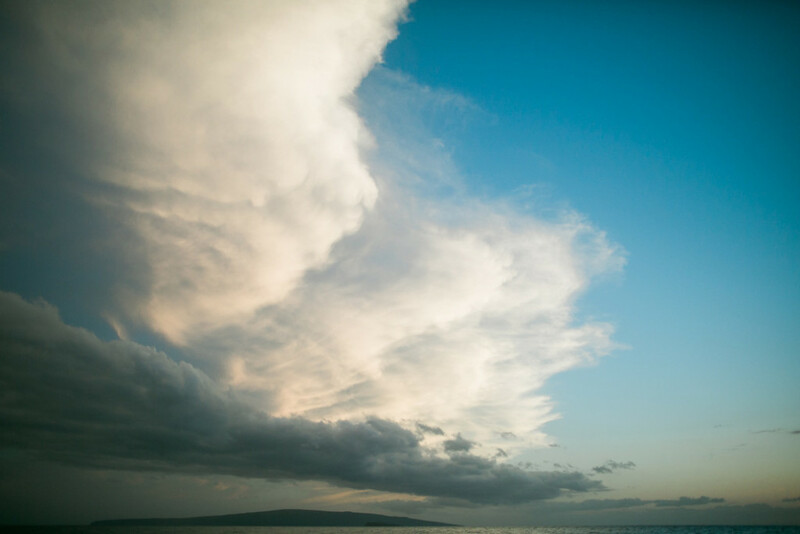 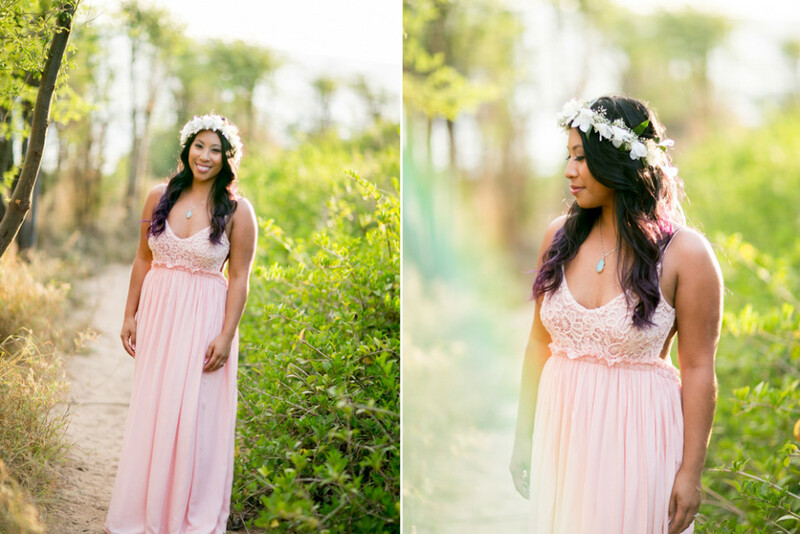 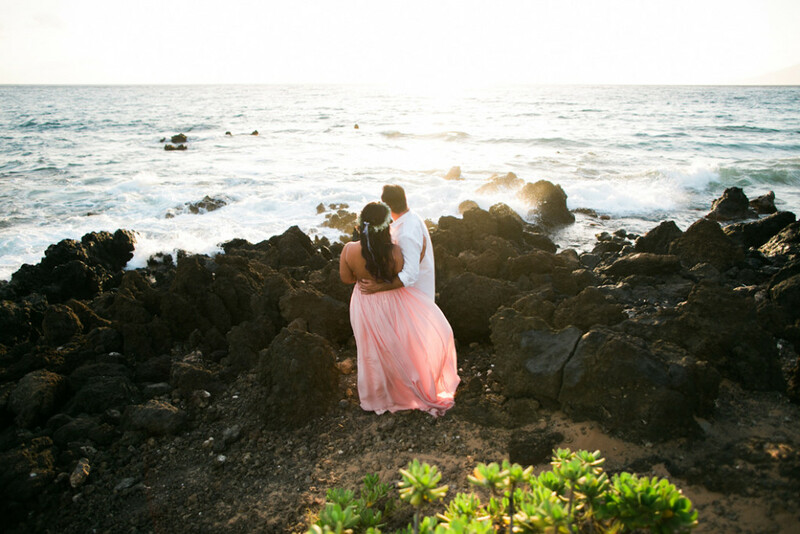 Thank you for having me capture these sweet moments on Maui for you.